Since good things come in threes, here's a new interview for our series. 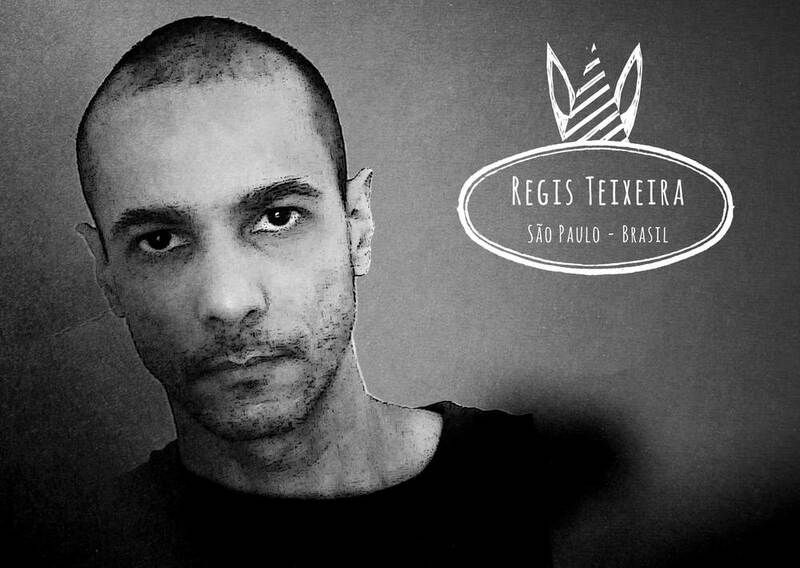 The artist this week is Regis Teixeira from Brazil. It is a pleasure for us to give space to all International artists, not only Europeans. Regis artworks are soft and vibrant. His style is reminiscent of the old traditional painting techniques. Regis has a deep knowledge of the art of painting. He works with volumes and organic shapes giving them a subtly texturized surface. His work always conveys a particular dramatic tone while subjects seem to experience a subtle disquiet…Regis is also very young still experimenting and for sure he has a bright career ahead of him. First I would like to thank Marzio for inviting me to this interview. I am 39 years old, I am an artist and I work as a freelance illustrator in São Paulo Brazil. I started drawing or scribbling when I was 3 years old and never stopped. In adolescence I took some drawing and advertising courses. I also followed an annual course with a classical Uruguayan painter living in Brazil. Then I started getting commissioned to paint portraits and still lifes. Still lifes were bought and auctioned for a cable television channel. In 1999 I started making sculptures and finally the first orders appeared in 2002. I had to sculpt a bust in the public square by the town hall. In 2011 I went back to cartoons. In 1985 I started drawing my first caricatures of my relatives. MAD magazine inspired me to practice even more. When I was 16 I participated in a competition where the winner would get to work as a newspaper cartoonist but unfortunately I did not win. 50% of my income comes from my website where people can order caricatures http://www.regis.art.br/ and the other 50% comes from traditional painting and sculpture. No. Currently I don’t have cartoons in newspapers or blogs in a professional manner. From 1997 till 2002 I had contacts with galleries but not for caricatures. Unfortunately I have only virtual contacts. It is very inspiring though to meet people with the same passion for caricature. I was much more involved in the past but it was much about classical painting and sculpting. Now I don’t participate anymore because I lack the time. I am planning an exhibition of digital caricatures printed on canvas in the future! 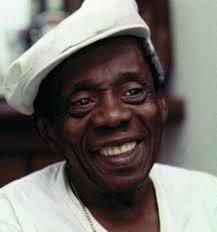 One caricaturist who influenced my teenage years was Julio Cesar Dias Erthal who made a portrait of the great actor Grande Otelo (Grande Otelo was the stage name of Brazilian actor, comedian, singer, and composer Sebastião Bernardes de Souza Prata – editor’s note) and I will always remember that portrait. Also our Internet groups have great cartoonists who inspire me very much. I usually work on the Internet and most of the orders come from there. I spend 6 to 7 hours a day online. I learned digital painting and 3d modeling through many online tutorials. I really have to thank the Web! I try to use the classical oil painting technique on my digital work. I draw the first layer in grayish or greenish and then on the next layer I put colors to get that vibrant look. When painting with oil that is called velatura technique. I usually sketch with a pencil and then I put colors in Photoshop CS5. Currently I'm enjoying painting digitally. The advice I give to new cartoonists is to study the masters and then develop your own style. Put together a good portfolio and share your work as much as possible and give yourself the credit you deserve. I like to read about art and when I have time to go to the beach.